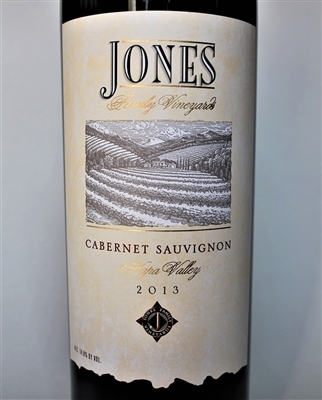 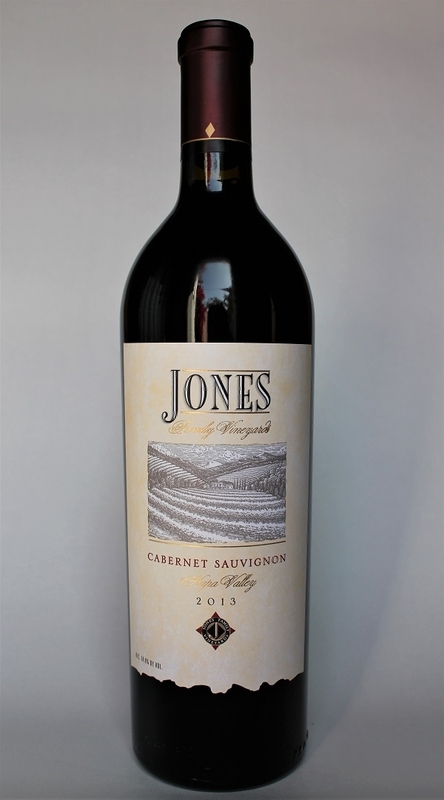 ...This wine has broad blackberry and black raspberry flavors, a judicious touch of toasty oak, soil notes and broad, savory, rich, full bodied flavors. 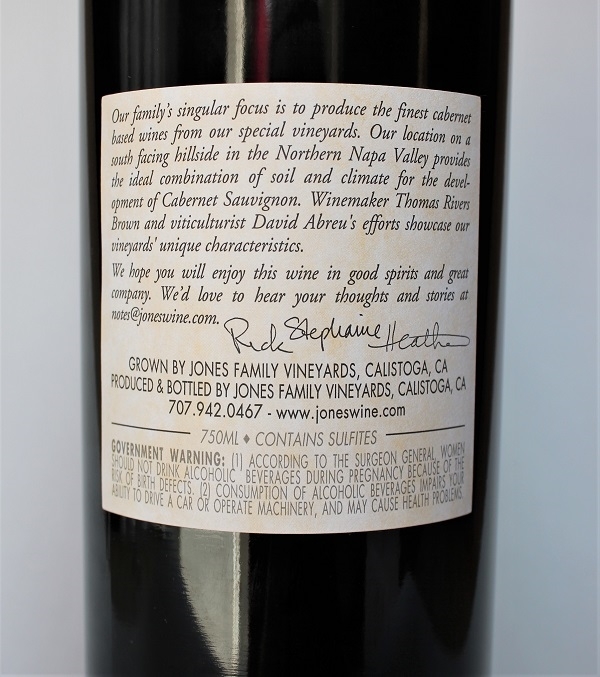 This comes from northern Napa Valley from a south-facing hillside overlooked by the esteemed combo of winemaker Thomas Brown and vineyard managed by David Abreu. | 94 points, Robert M. Parker, Jr.